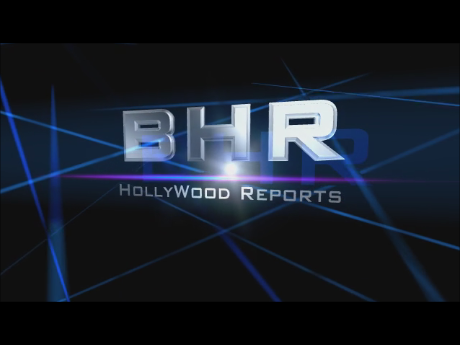 BHR Hollywood Reports........"Love & Hip Hop Atlanta" star Momma Dee was involved in a car accident Thursday afternoon that landed her in the hospital. 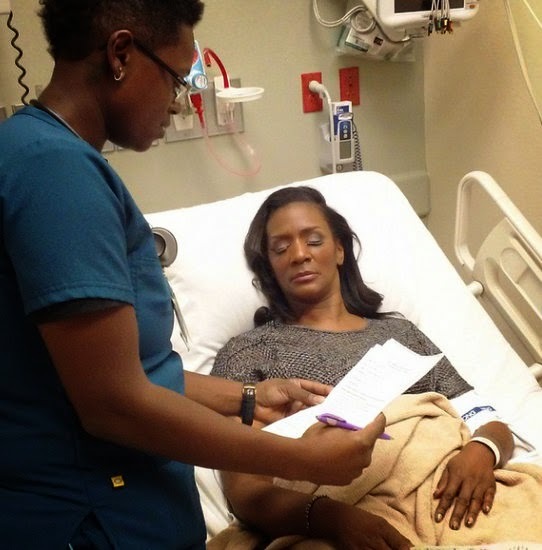 Momma Dee tells the site she was in the back of an Uber on her way home from lunch when a man in a Nissan struck her car from behind. She says the driver of the Nissan pulled over to exchange his information with her driver, but left the scene before cops showed up. 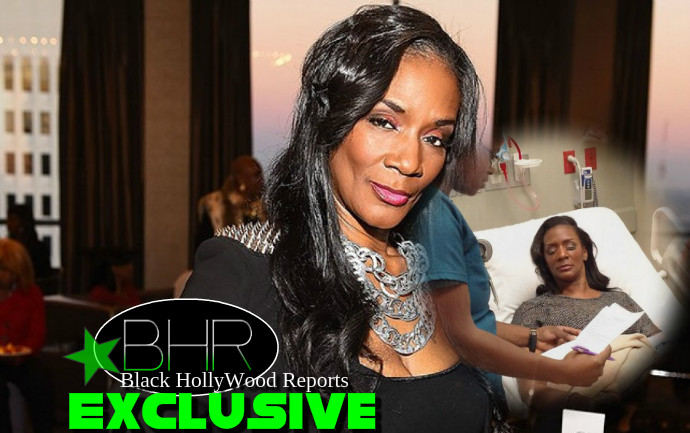 Momma Dee complained she was in severe pain and believed she'd injured her back. She was transported to a nearby hospital by ambulance. "By the grace of God nothing is broken. 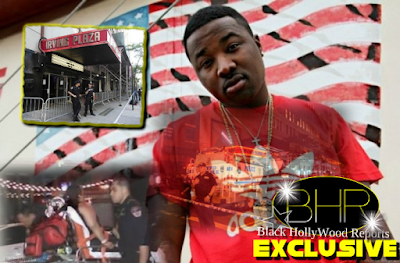 Thank you for caring and sharing, but it was awful and the man [fled] the scene,"Monna Dee Recently stated.